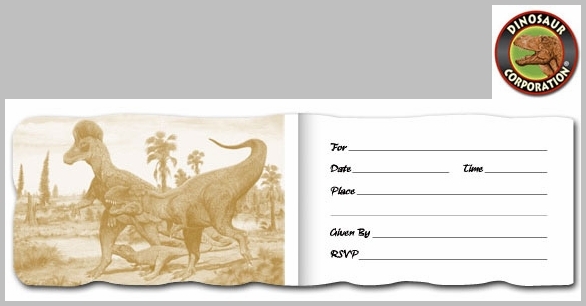 Jurassic World Deluxe T-REX Exclusive creates excitement to your upcoming dinosaur themed birthday party. The best realistic T-rex design for boys and girls loving everything prehistoric. 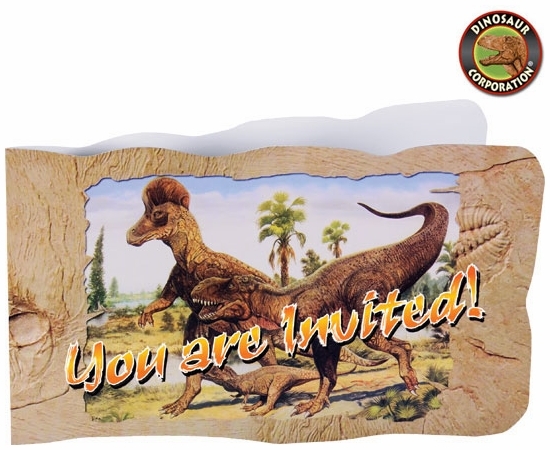 A perfect match with the rest of our T-rex Party tableware and party decorations.